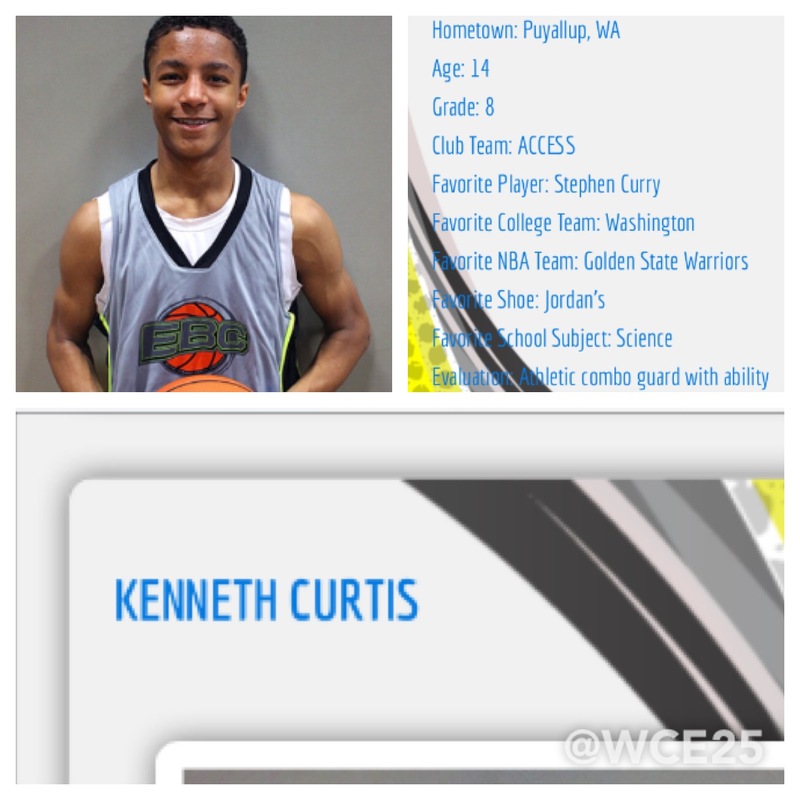 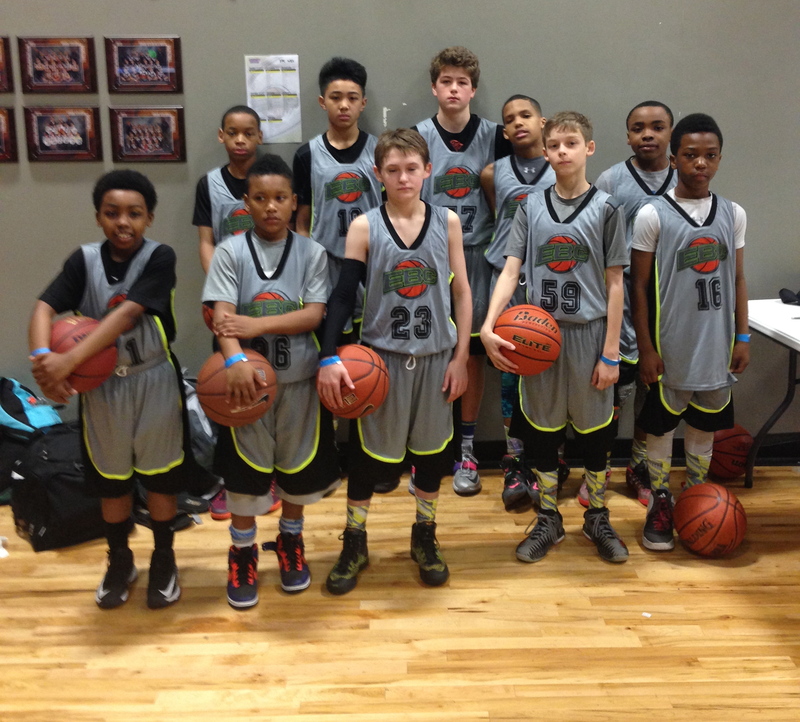 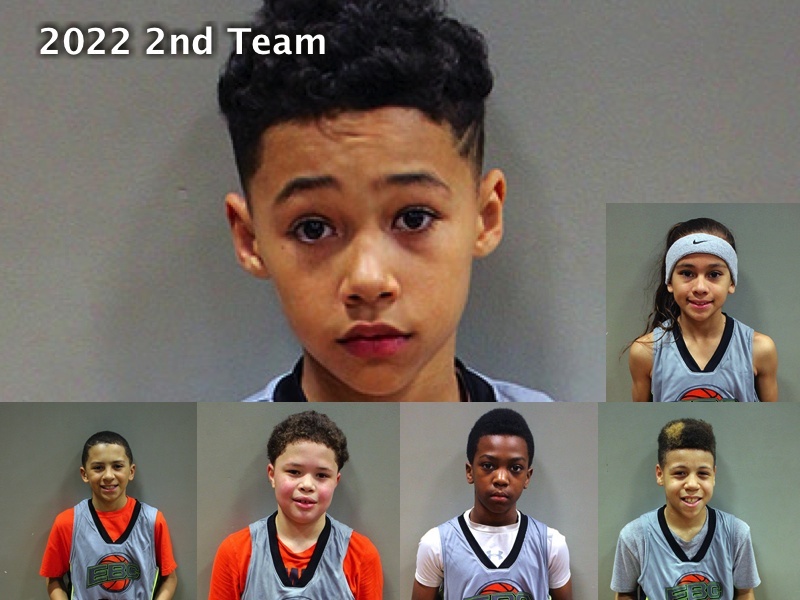 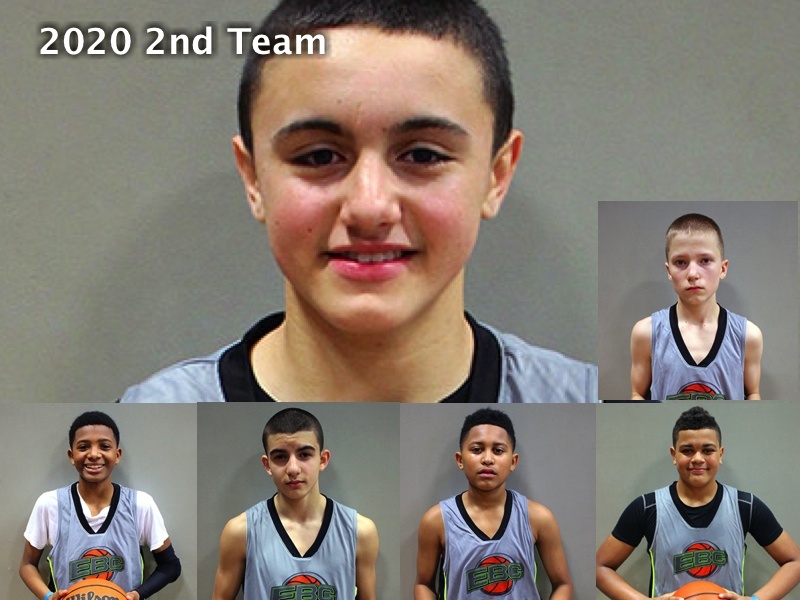 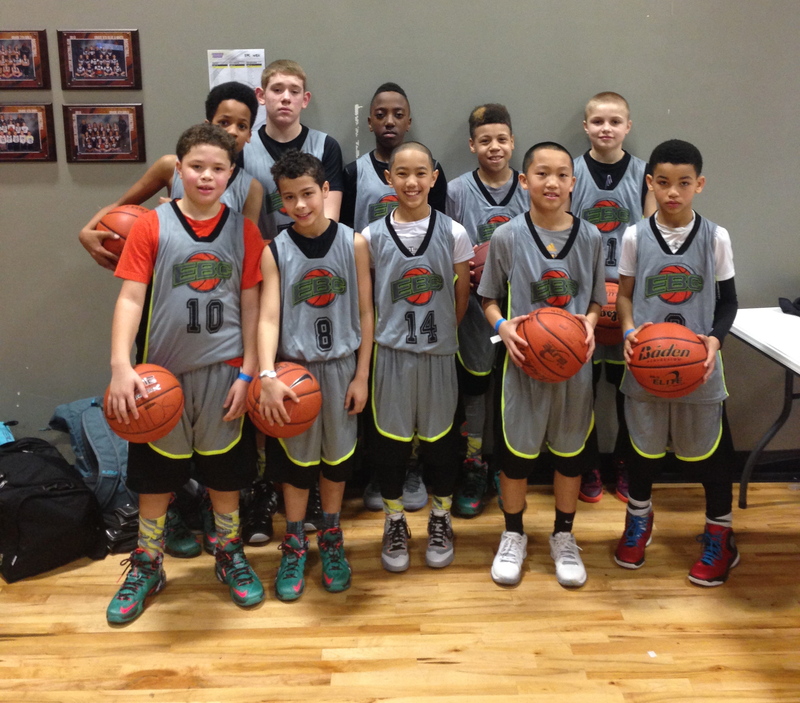 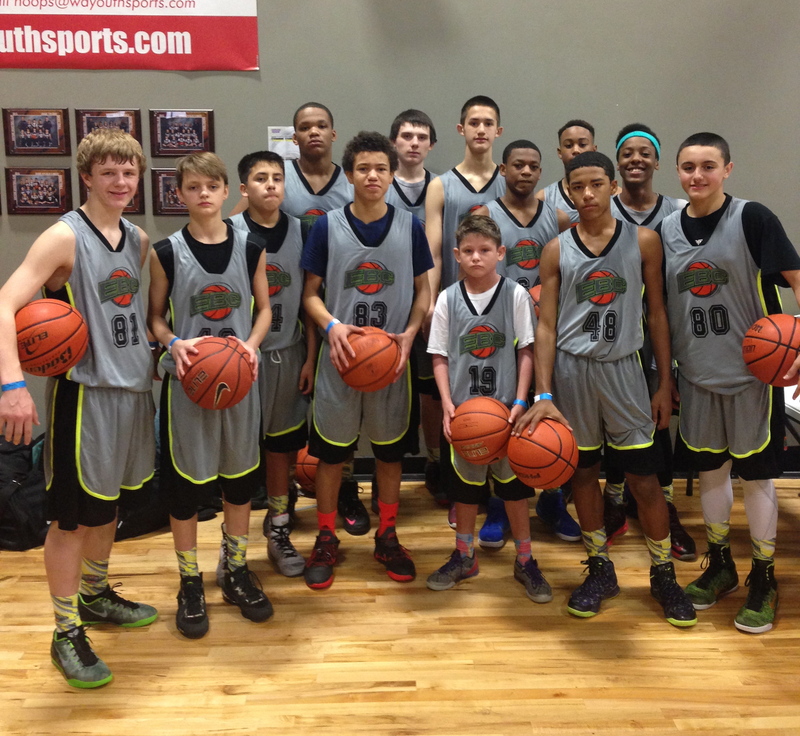 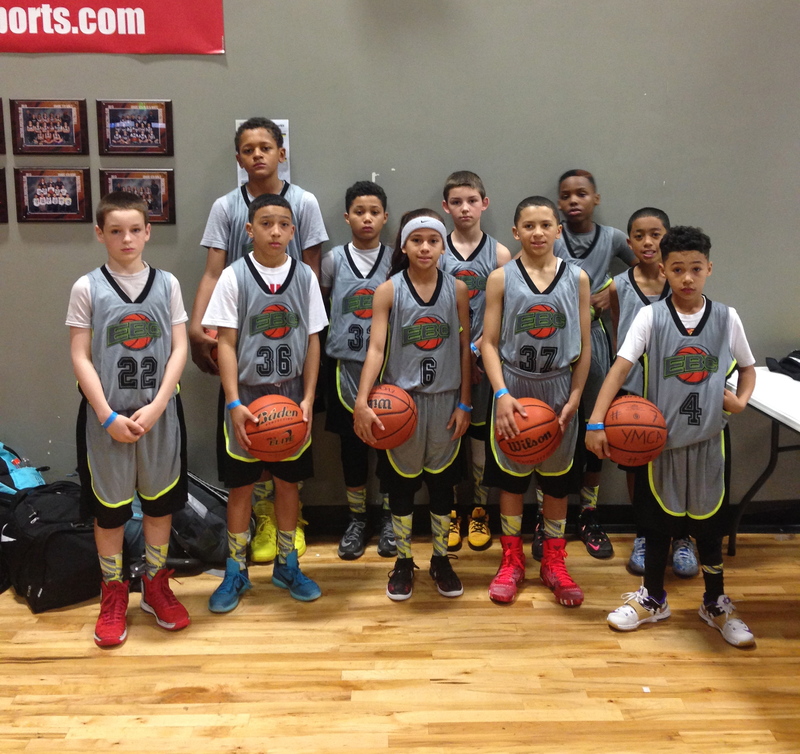 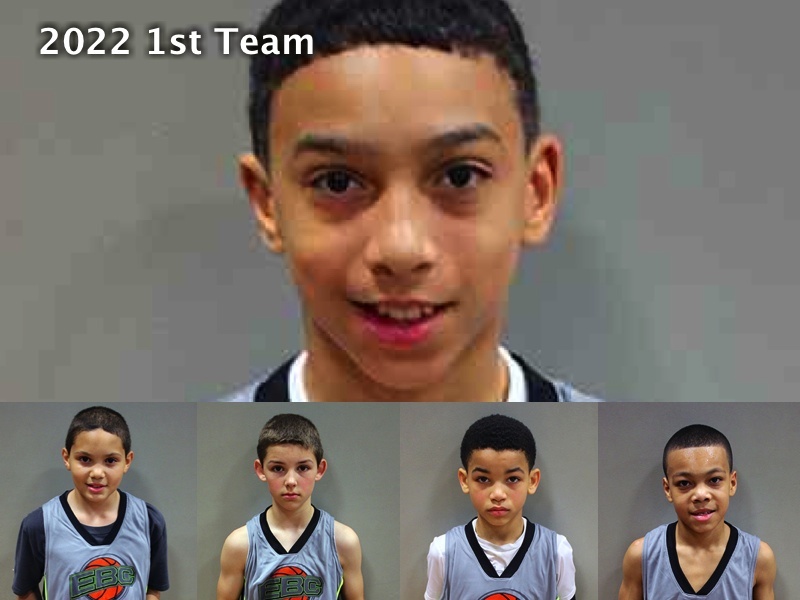 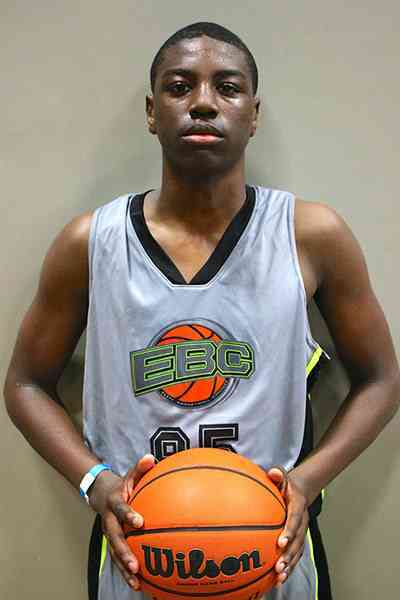 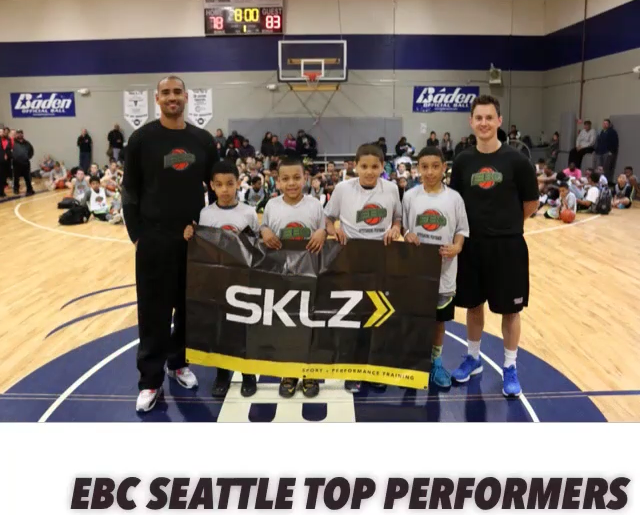 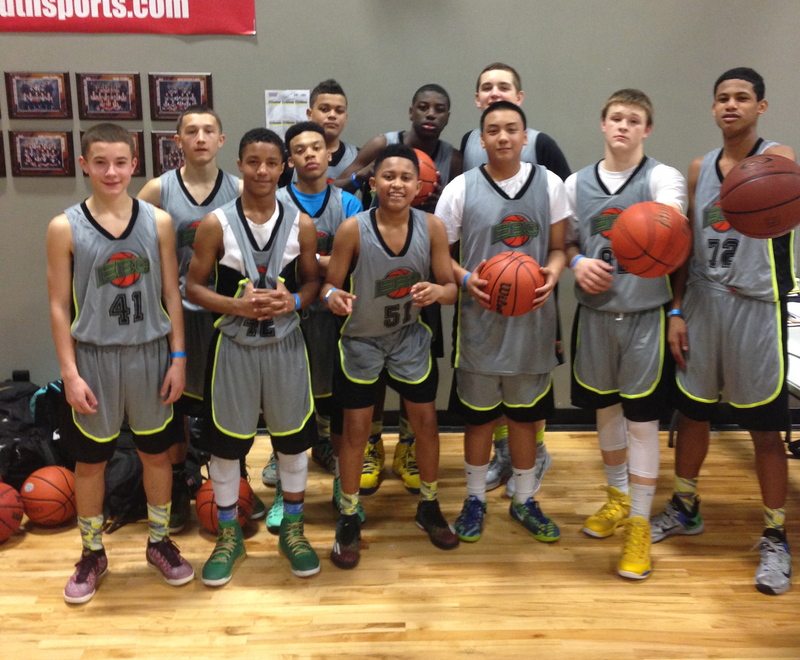 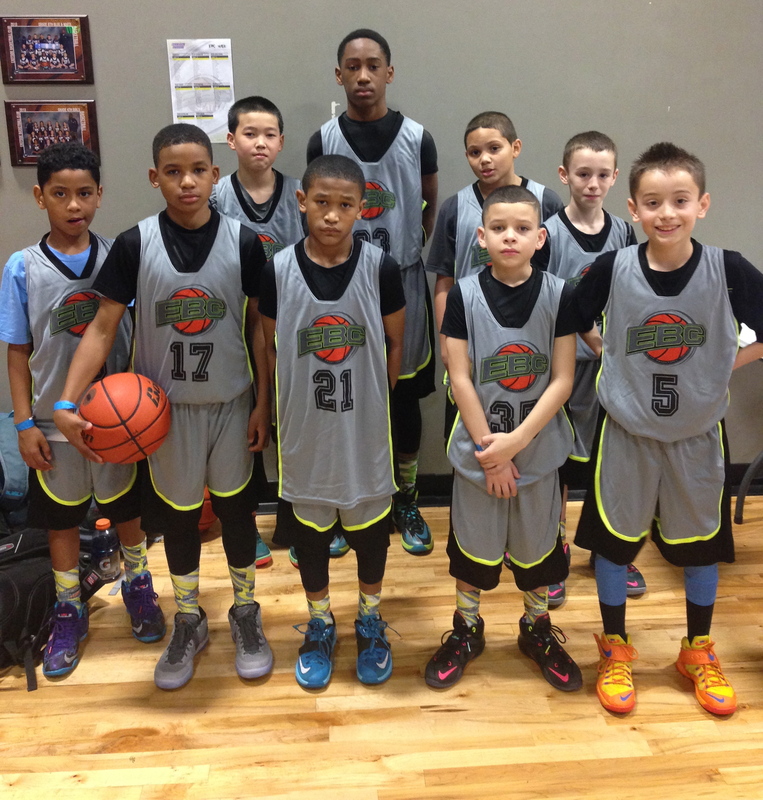 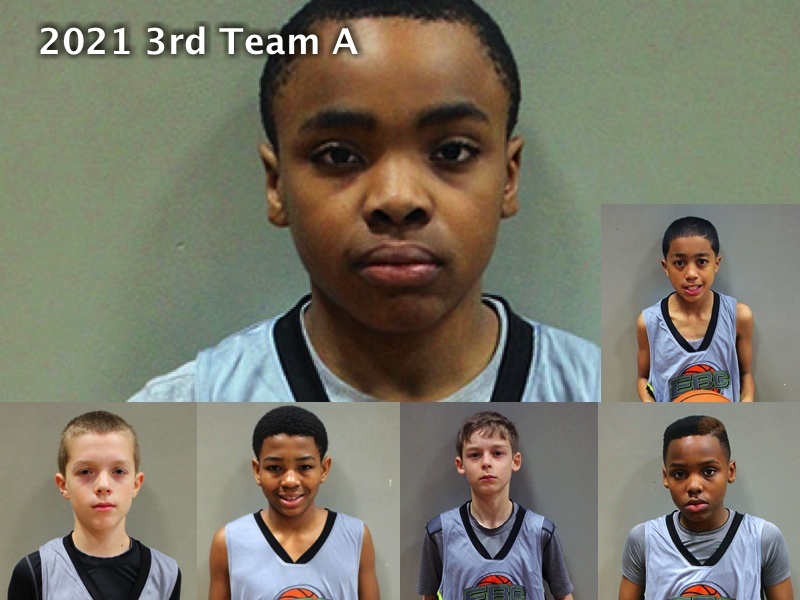 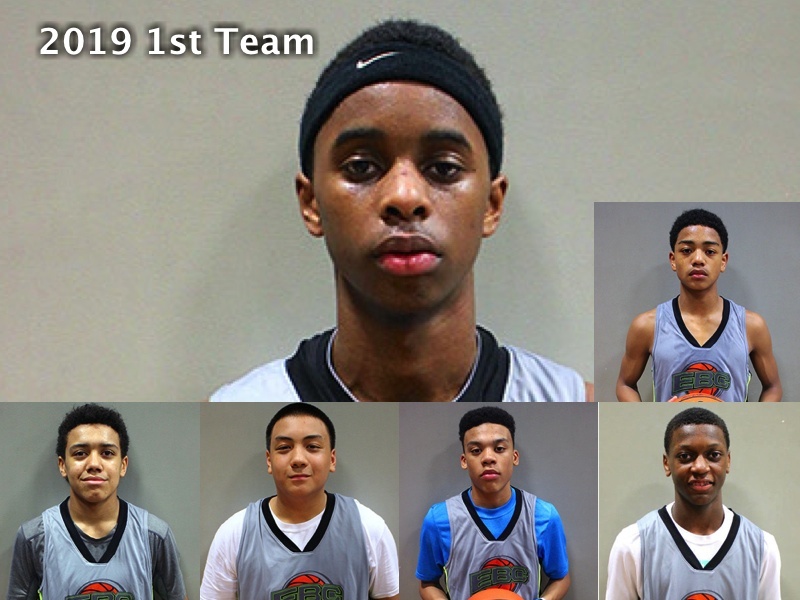 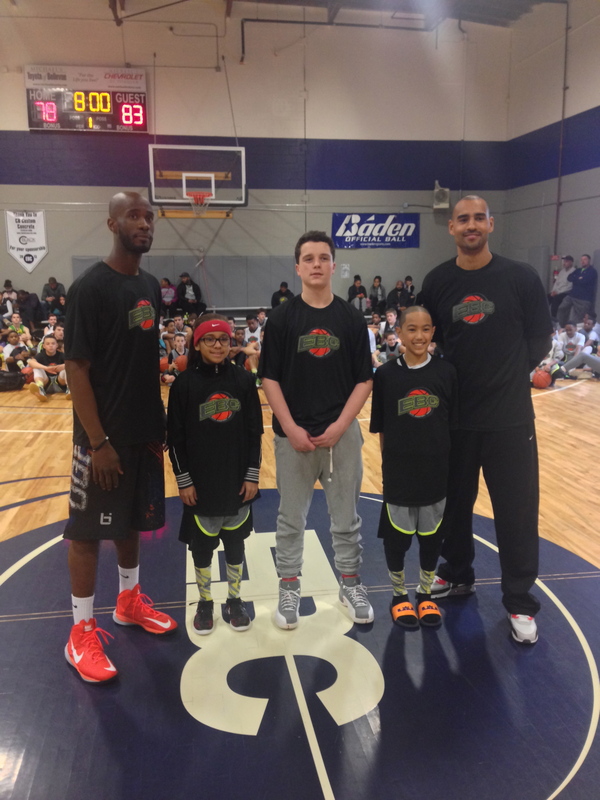 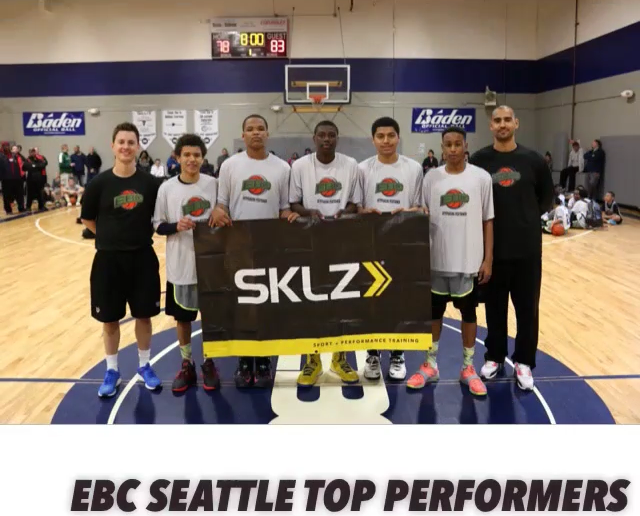 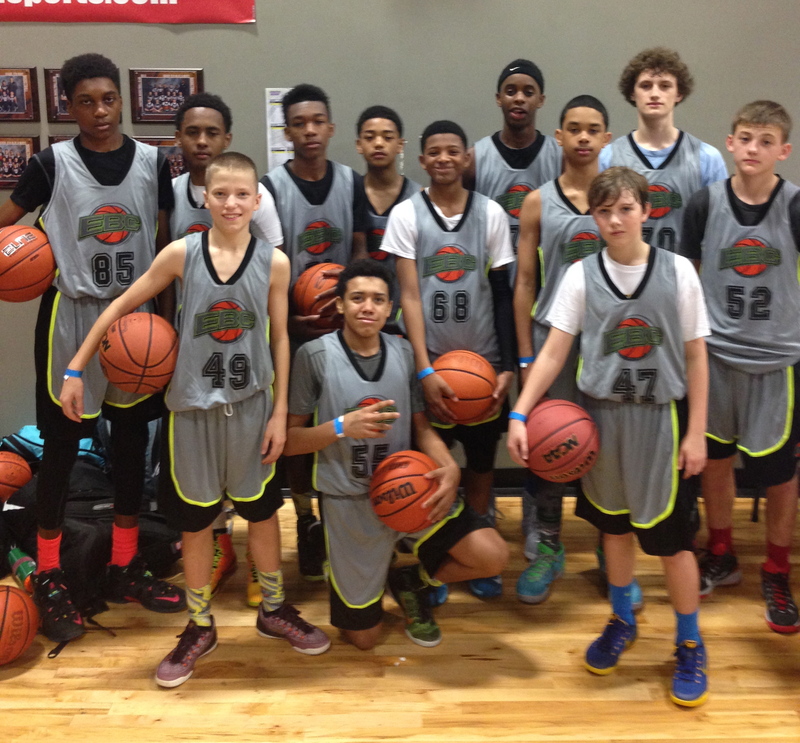 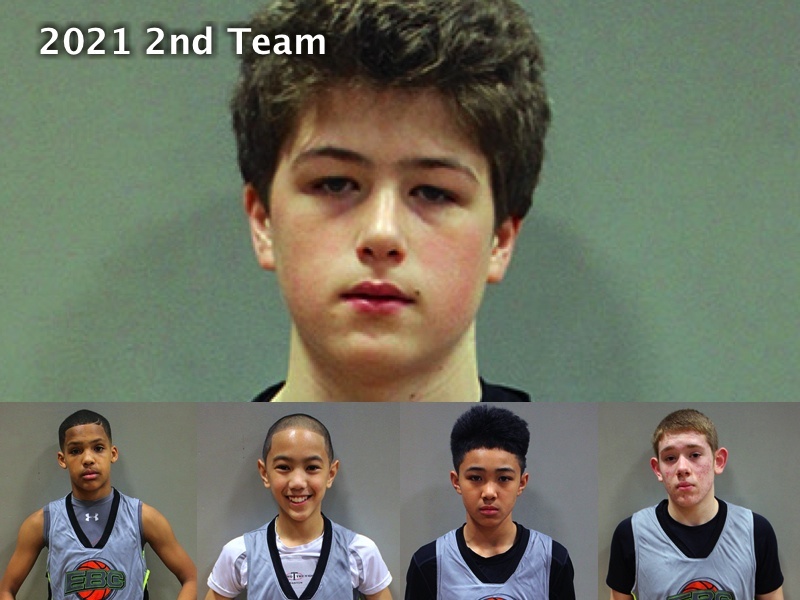 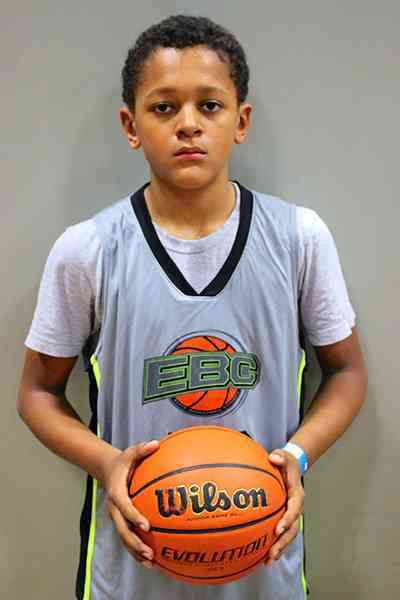 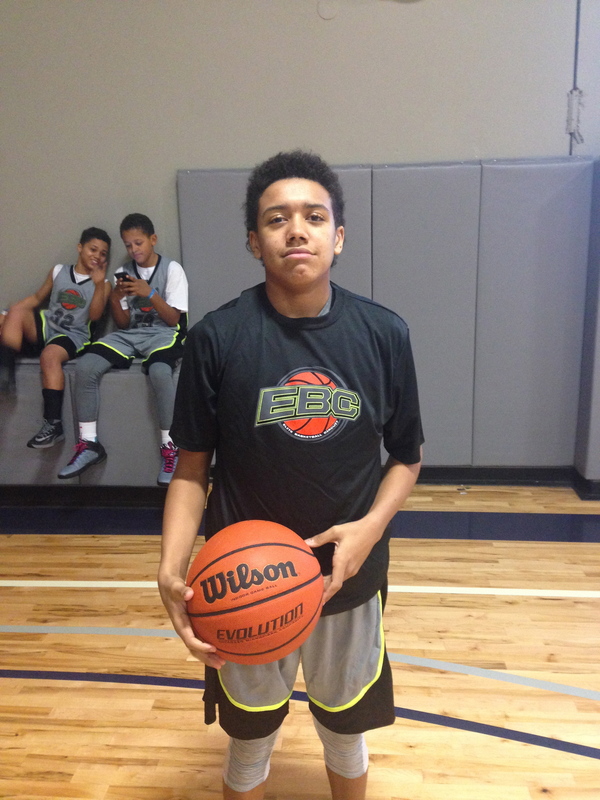 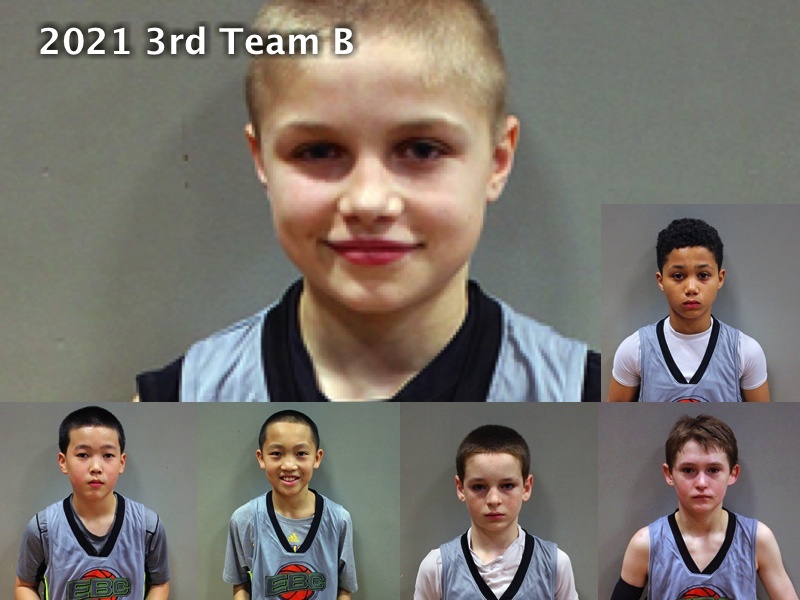 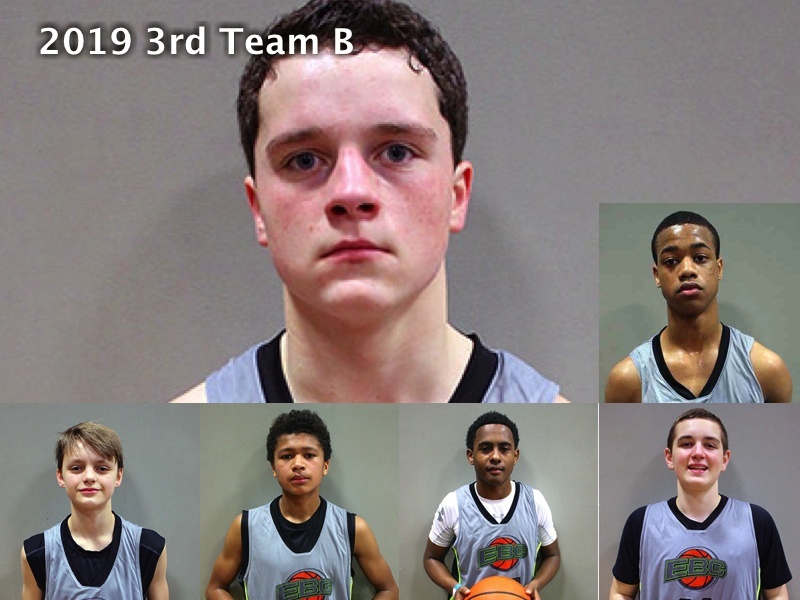 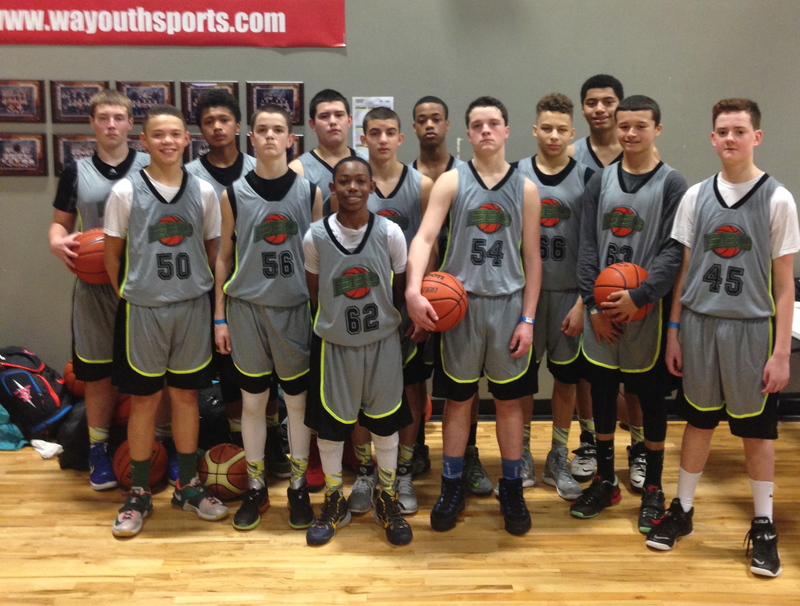 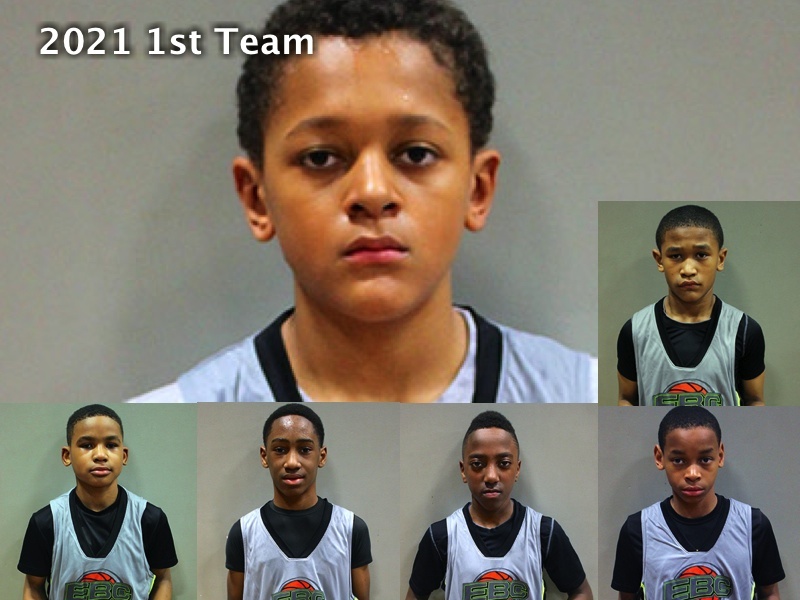 The second edition of the EBC (Elite Basketball Circuit) camp took place in rainy Seattle, Washington this past week. 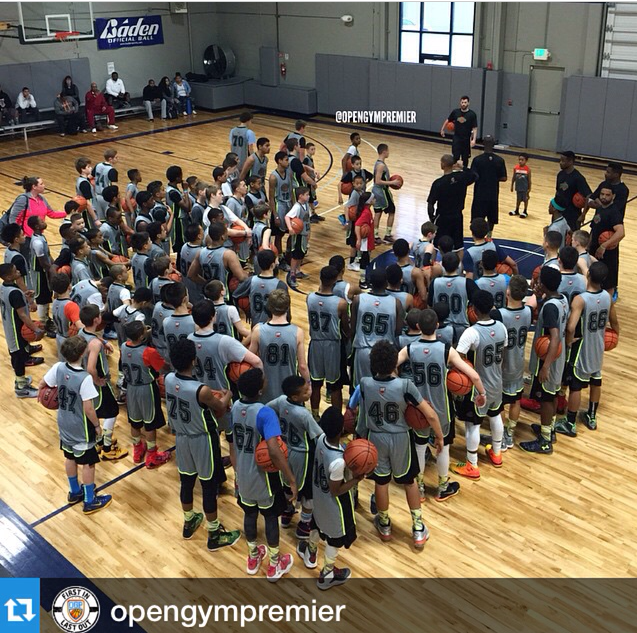 The event managed and operated by Open Gym Premier featured the top middle school talent from across Alaska, New Mexico, Oregon, Utah and Washington as well as Head Trainer, Miguel Bennett (Open Gym Premier), Lead Trainer, Drake Walker (Open Gym Premier), and local coaches and trainers from Washington and Alaska. 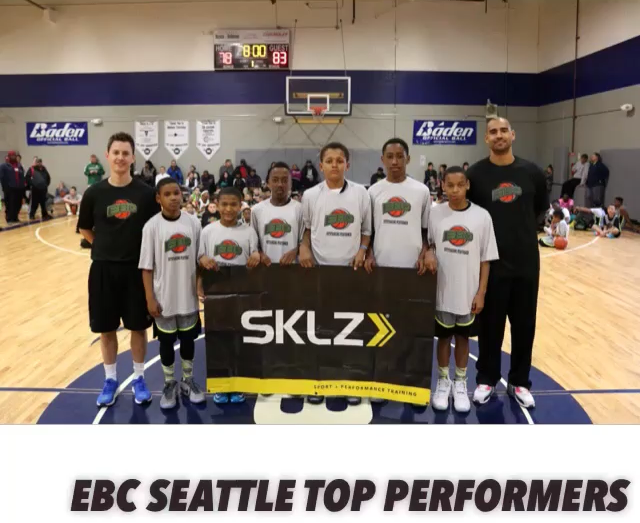 This second edition of the EBC camp series adds to Open Gym Premier’s reputation of successfully running the premier and ultimate player experience basketball camps with top talent on the West Coast. 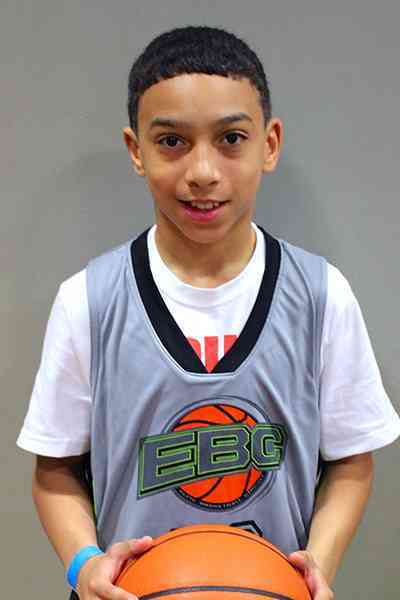 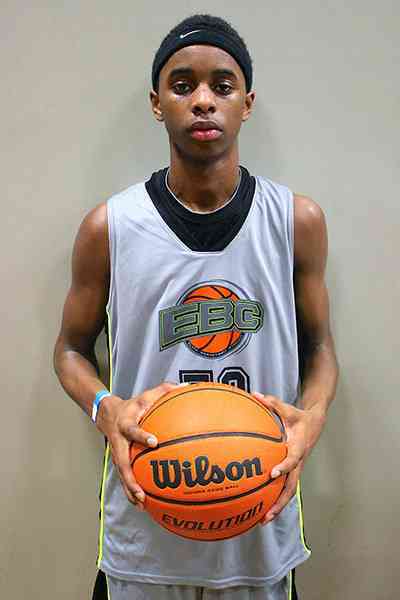 In addition to the EBC camp series, Open Gym Premier operates the Ballislife Jr. All-American camp and the Elite 32 camp. 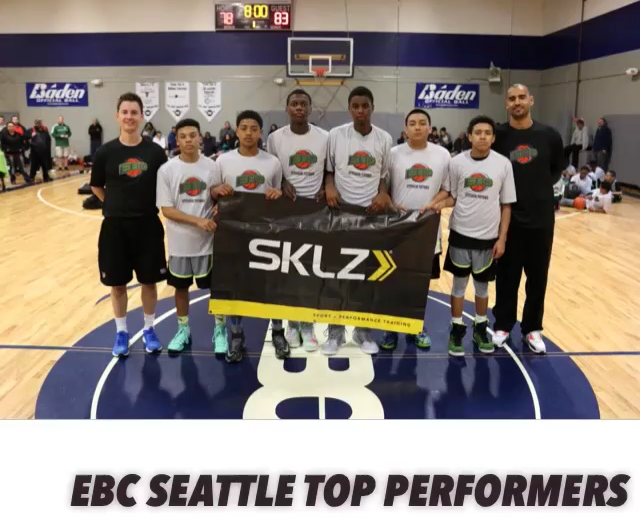 A special thanks to the following organizations for their support: Alaska Gold, FOH, Seattle A+, ML20, North Starz, Seattle Stars, Seattle Rotary, Seattle Future, Washington Elite, A.C.C.E.S.S, Kent Elite, Team Blackout and EBC and their staff. 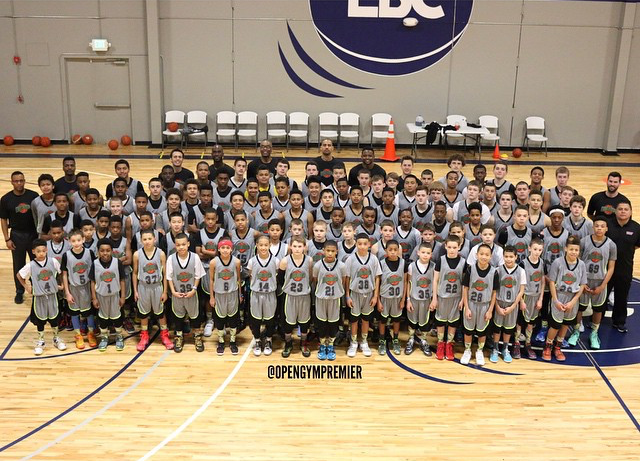 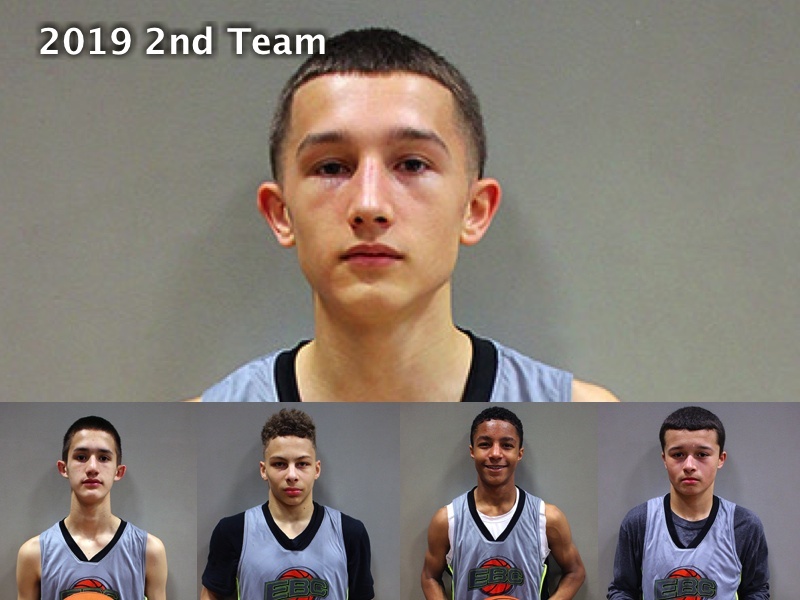 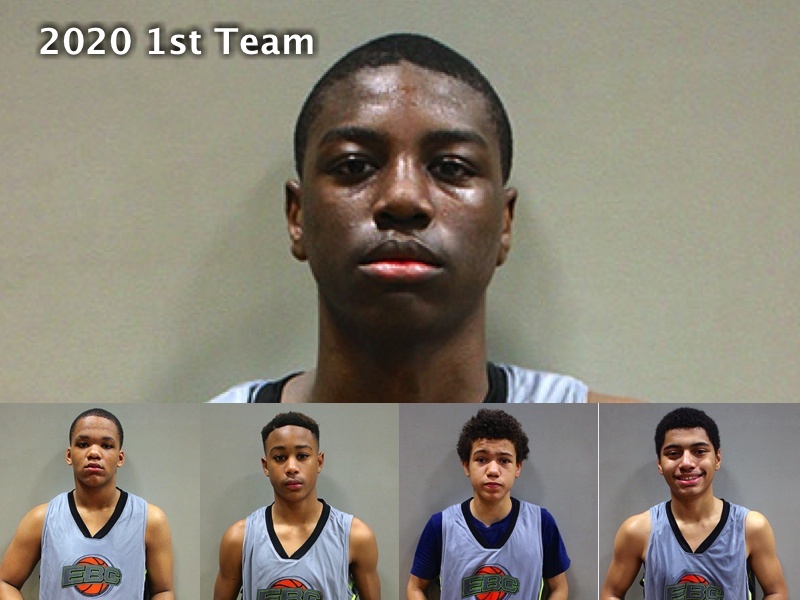 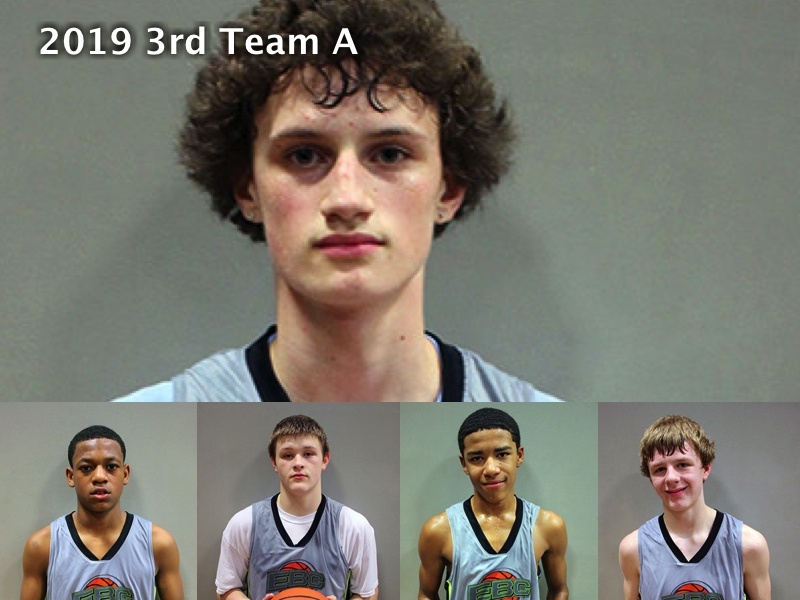 The Camp MVP, Class MVPs, Top Performers and Honorable Mentions will receive exclusive Ballislife Junior All-American Camp (July 31 – August 2, 2015) invitations and/or partial scholarships. 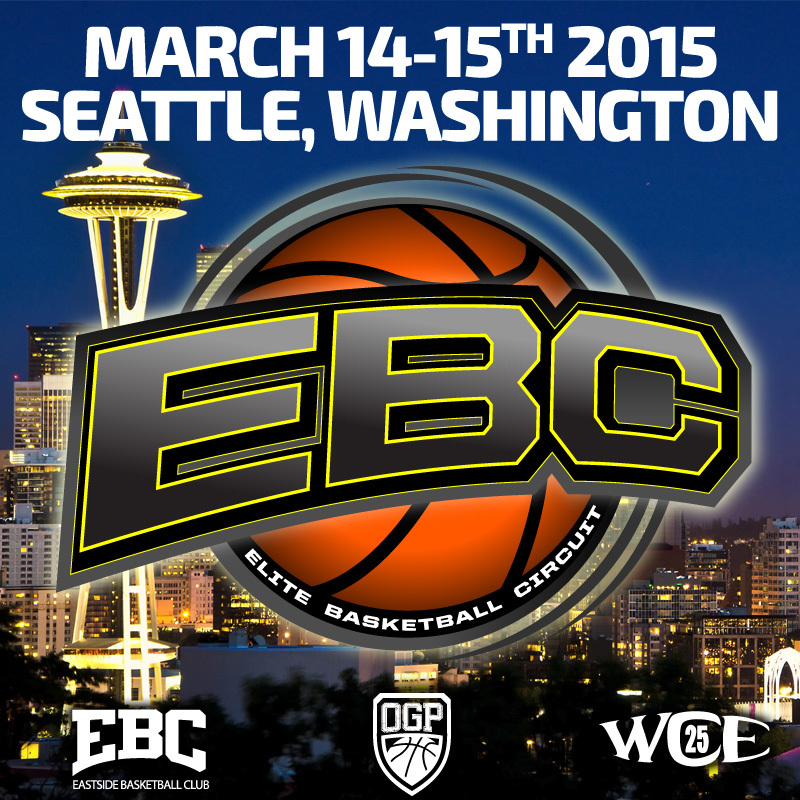 The next EBC Camps will take place in San Francisco and San Diego.